I saw the world I had walked since my birth and I understood how fragile it was, that the reality was a thin layer of icing on a great dark birthday cake writhing with grubs and nightmares and hunger. Cake cutting is one of the most wonderful ways of celebrating a special moment. 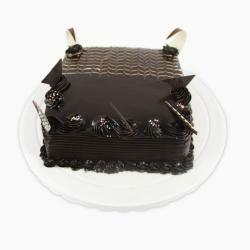 What better way to celebrate than with a rich and mouth watering chocolate cake. Melt hearts of your Dear ones with this delightful chocolate weighing 1/2 kg. 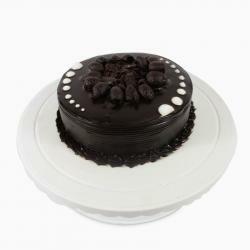 Chocolate cakes are an all time favorite and loved by kids and adults. 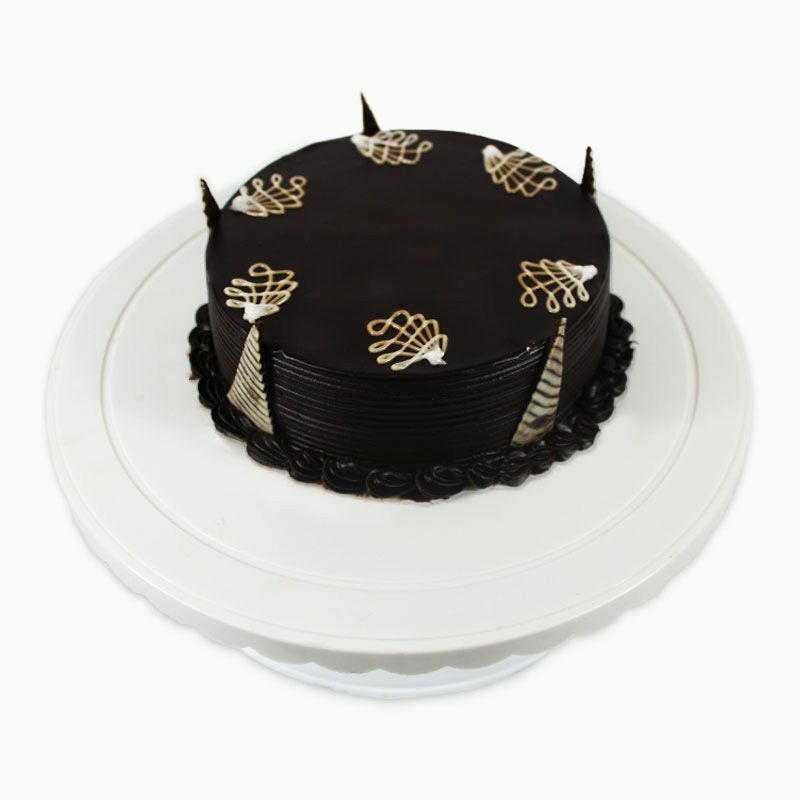 Celebrate birthdays or anniversaries, baby showers and weddings by cutting this rich and delicious chocolate cake from Giftacrossindia store. 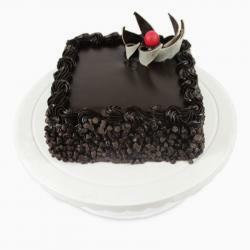 Giftacrossindia store only picks the freshest cakes and offers free shipping and anywhere delivery in India. 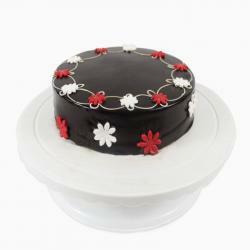 Product Consists: 1/2Kg Pleasant Delight Chocolate Cake.